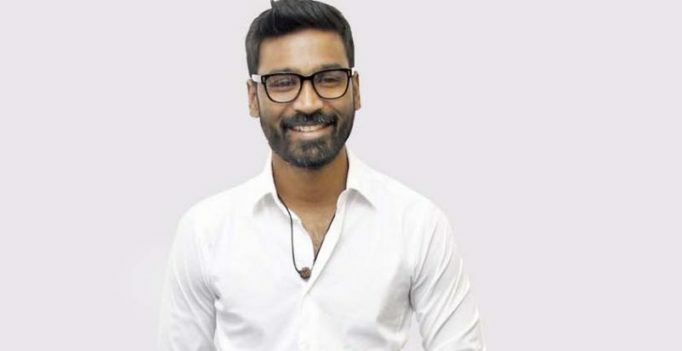 Actor Dhanush has been summoned by the court in the case. Madurai: Aadukalam star Dhanush is in trouble with the Judicial Magistrate Court in Melur. 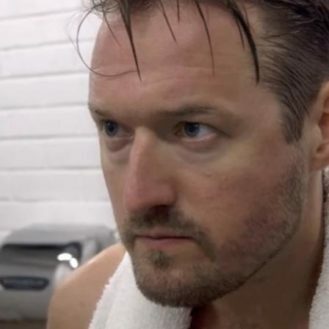 The magistrate has directed him appear before it on January 12 following a petition filed questioning his parentage. An elderly couple – R. Katharesan (60) and K .Meenakshi (55) from Manampatti village in Melur Taluk – approached the court claiming that the actor was born to them on November 7, 1985 and identified his original name as `Kaliselvan’. They claim he is the elder child and they have a daughter named Dhanapackiam. The couple also produced a birth certificate and childhood photographs supposedly of Dhanush before magistrate Selvakumar to substantiate their allegations. The couple submitted this photograph among others as proof that Dhanush was their son. In his petition, Katharesan, a retired private bus conductor, said his son had studied upto class 10 in RC Middle School and Boys Government Higher Secondary School in Melur. 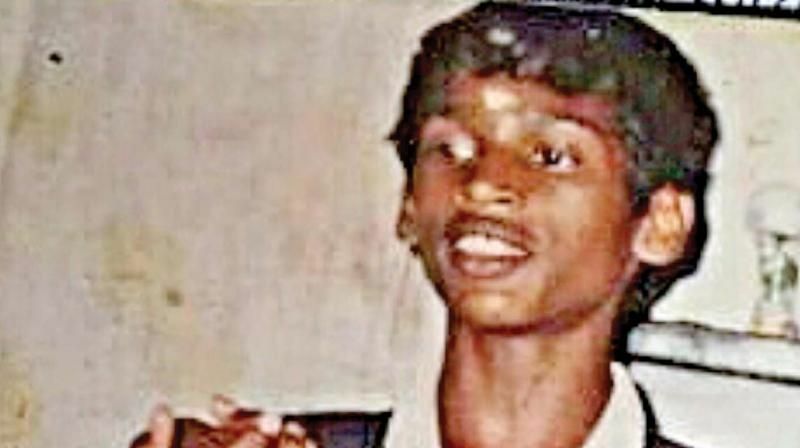 When they admitted him to class 11 in Arumugam Pillai Seethaiammal HSS at Thirpuathur in Sivaganga district in 2002, he escaped from the school within a month to Chennai to pursue a career in acting. He also changed his name to Dhanush K Raja. The petitioner alleged that Dhanush was under the custody of Kasthuri Raja. The couple sought the court to direct him to pay a monthly maintenance of Rs 65,000 per month.